Contest is open to local residents and ends on 4/24 with a winner announced 4/25!! Also - my family and I will be there so if you see me give me a holler! And if you don't win , don't fret, tickets are on sale NOW. Visit IEshineOn for packages including General Admission, VIP and group tickets. Proceeds from ticket sales benefit Community Connect and the California Riverside Ballet. Line a 12 cup muffin pan with your favorite liners, plus an additional two liners on a separate pan, as this recipe will make approx 14 cupcakes. Set aside. In a small saucepan over medium heat, melt butter until the solids are completely dissolved. Let it cool for a few minutes. While the butter is cooling, in a medium bowl sift together the flour baking powder, baking soda and salt. Set aside. When the butter is cool, pour it into the bowl of your stand mixer. Add sugar and mix until well combined. The mixture may look gritty at first, but don’t worry, it will smooth out as you add other ingredients! Add egg and mix for 1 minute. Add the yogurt, milk and vanilla extract to the bowl and beat until well combined. Slowly incorporate flour mixture in the batter and combine until their are no lumps. The batter will be very thick. Transfer 3/4 cup of the batter to a clean bowl. Mix in cocoa powder and coffee until well combined. The chocolate batter will be even thicker than the vanilla portion. Scoop approx 1 TBLS of vanilla batter into each pre-lined muffin cup. Top with a small scoop of chocolate batter, then add an additional scoop of vanilla on top until all the batter has been used. Insert a butter knife into the center of each cupcake and twist gently to swirl the batter. If you’d like you can bake them without swirling the batter, which will give you a nice layered look to your cupcake. Bake in pre-heated 350 degree oven for 18-24 minutes, or until a toothpick inserted in the center comes out clean. Allow the cupcakes to cool completely before frosting! Combine egg whites, sugar, salt, and espresso powder in a heatproof bowl of a stand-alone mixer. Whisk ingredients together. Set over a pan of simmering water (double boiler). Whisk constantly by hand until the mixture is warm to the touch, and when rubbed between finger tips is smooth (sugar and espresso powder has dissolved). Attach the bowl to the mixer and whisk (using a whisk attachment) together gradually beginning with low to high until stiff but not dry peaks form (they should be glossy). Once peaks have formed, SLOWLY add in butter, 1-2 tablespoons at a time until all is added. Add in vanilla and cooled chocolate, then whisk until combined. Switch to the paddle attachment and continue to beat on a low speed until the air bubbles are eliminated (approx. 2-3 min). Add to piping bag & pipe with desired tip. Lemon is my favorite cupcake flavor! 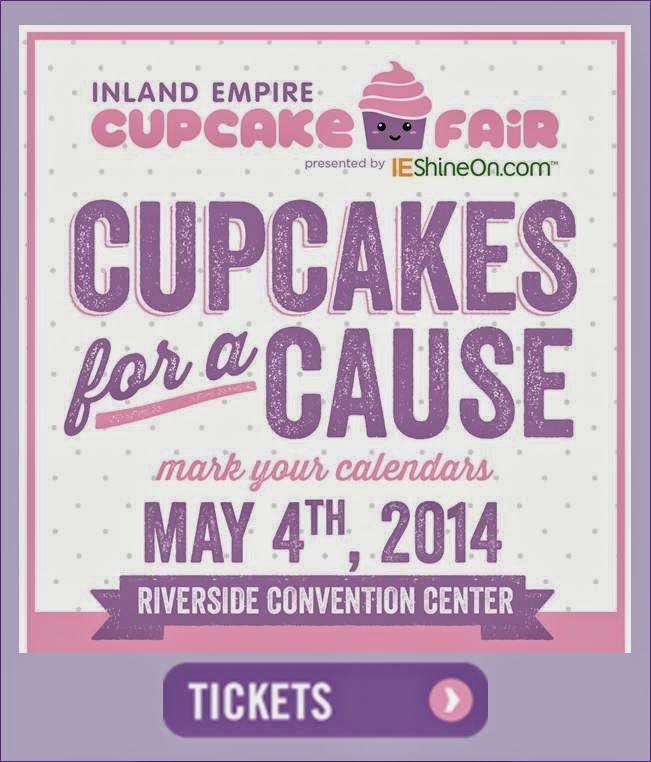 Never heard of a cupcake fair but it sound DELISH! Even better, it's for a good cause! those cupcakes look great! My favorite is red velvet!